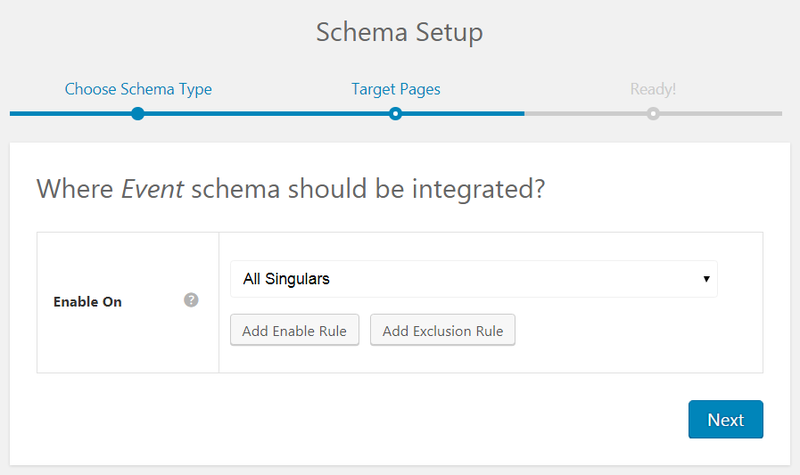 How to Make Rich Snippets for Events? Are you hosting a Free Salsa class or a drawing competition? 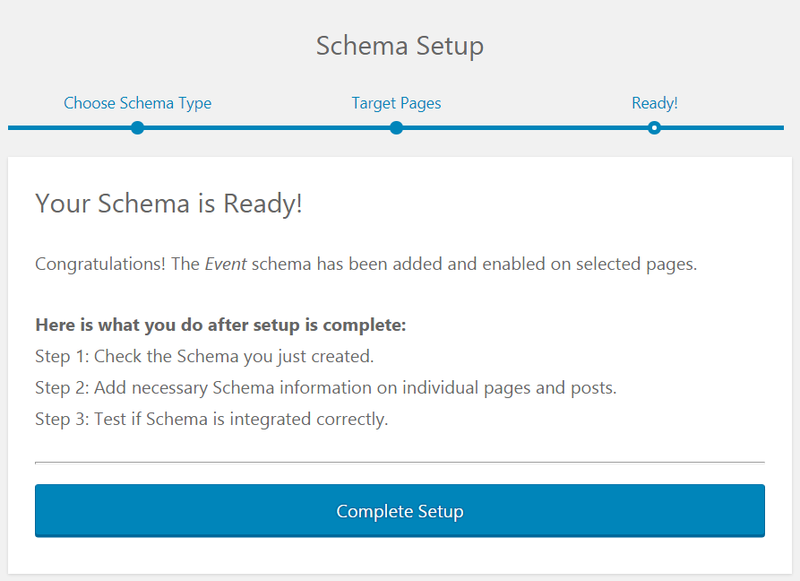 You can use a schema markup to structure data in such a way that your event will stand out in search results. Whatever the event is, you can use this markup to attract users so that they can find the event and attend it too! 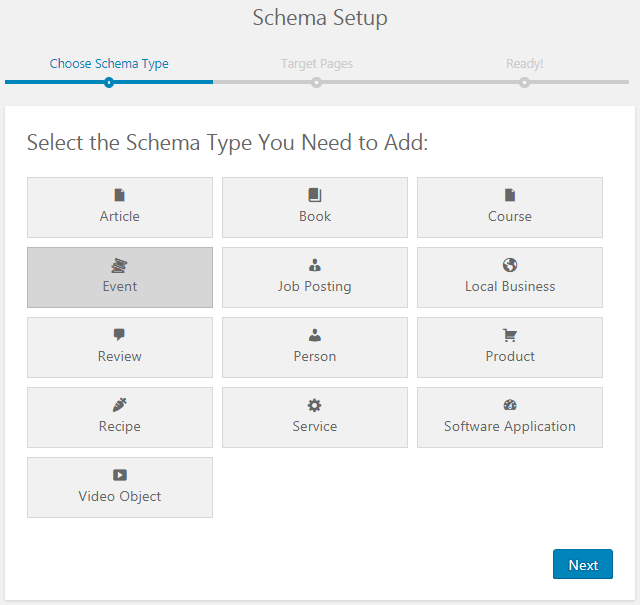 Step 1: Select Events as your Schema type.